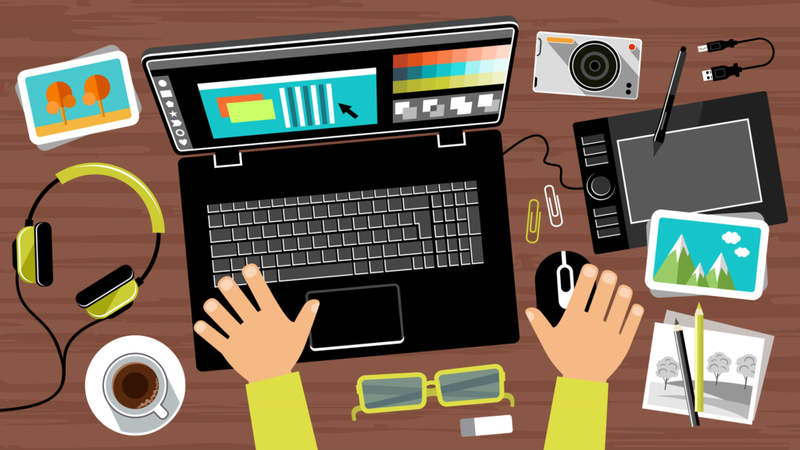 There are different ways to land into the wonderful career of Instructional Designer. In this post, I will share my own experience on how I changed from being an electronic engineer to an Instructional Designer. I will also share tips on how to become an instructional designer from any career you are at the moment. I really love the field of training and education, I don’t say it out loud all the time, but I really like to study. When I finish a course or some form of education, I have a couple of months free and then I’m jumping into my next educational project. But my love for education started early on when I was a kid. I remember that I was a good student and I wanted to do my homework properly and put a lot of effort into my assignments. In high school, I was always helping others with some classes and I even volunteered to give English lessons to other students with difficulties to learn the language. Teaching and helping others was always in my life and I really enjoy doing it. However, when I went to university I wasn’t sure what to study. I didn’t follow my heart to go for something related to education. Instead, I decided to study electronic engineering. Back then I wanted to study something that would get me into good jobs and salaries, and I knew engineering would be in high demand for job prospects. Later on as an engineer, I still found my way to teach others. Every time I mastered a system or I knew how to use a technology, I would prepare my instruction manuals, training courses and practical activities to teach my colleagues all about it. Also, I was asked to prepare more formal courses for my colleagues on the use of the engineering systems and databases, and I even designed certificates of completion to motivate my learners. Then, I decided to be more serious about it and I enrolled in a course called “Certificate IV in Training and Assessment” which is a formal qualification in Australia. I did this course online and I did my assessments using real examples of training I was designing and delivering for the technicians in my workplace. This course left me with a really nice taste of training in the corporate sector and I wanted to keep learning more about it. Because I also like technology, I wanted to develop the courses and training in the “online” form for new employees coming into the engineering team so they could start learning about the systems from the Intranet before getting a more in-depth training. To learn how to create courses online, I enrolled in another online course called “Master eLearning course” which consisted of a 2 months course where I had to go through different phases of designing, developing and implementing an eLearning course. It was during this course when I discovered that this is what I really wanted to do, so I kept building online courses using Articulate Storyline and putting them in the website of the team for others to do at their own time. At this stage the organization where I work didn’t have a Learning Management System and they didn’t have online training. However, the organization had a “Learning and Development” unit and I was waiting for an opportunity to get a role there. While waiting for an opportunity I decided to continue my studies, you know now that I’m a learning geek, so I started a Master’s degree in Instructional Design and Technology with a specialization in Online Learning. This was a fully online program delivered by Walden University. This degree put my career in another level because now when designing any learning solution I study more the situation, the learners, the content, I do task analysis and identify the best activities and strategies to engage learners and help them while they are learning online. 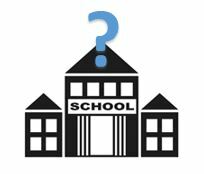 Is it Formal Education Necessary? I think it is not necessary to go through formal education to become an instructional designer. What you need is the motivation to learn how to use the authoring tools in the market and start building your own online learning experiences. You can find lots of information and tutorials on forums and blogs. There are also really good short courses and micro masters in edX for instructional designers developed by recognized universities. 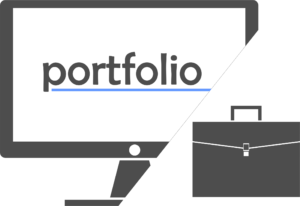 It all depends on you and how much effort you are willing to put to create your own portfolio of evidence that will help you get your dream job and get more relevant experience. Building your own learning solutions is a “must” in order to become an instructional designer. You need to design some learning experiences, online or offline, and include assessment activities that will help you measure understanding of the topics you are teaching on your courses. Create as many learning experiences as possible and document everything in a blog that you can share in your resume and LinkedIn. Your own blog will help you also as a toolbox that you can reference to when you need to revisit previous works, research and articles. Also, use your blog to follow other instructional designers and experts in the field. You will learn so much from them and you will stay current with what’s going on. My advice is no matter your current role or career, if you want to be an instructional designer there is so much you can do to start building your own learning solutions and share them with people around you. If you see a particular problem in your job, a process that is hard to understand or if you just simply want to share something with others, then get an authoring tool or just use PowerPoint and build an engaging and interesting course with nice images and media resources. Put your courses in practice by sharing them with colleagues. Talk to your manager about your desire to design and develop learning solutions and you will see how that initiative will be well-received by your team! Not always there are people happy to put extra time to share knowledge with others. So, I’m sure your manager won’t be missing the opportunity to put your talents to work in order to get some training happening. This is a really rewarding and interesting career where you are constantly learning new things, people, content and tools. One of the things I enjoy more about this career is that I get to see how learners improve in their jobs or learn something new after they have done a course that I developed. I feel that somehow I’m helping others and that makes me so happy. 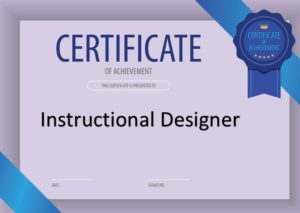 So if you have been thinking for a while to change your career to become an instructional designer, don’t be afraid, you don’t need to leave your current job. You just need to build courses and learning solutions for situations around you, in your current job and share them with others. You will see how in no time you will be asked to do more and more in this area and eventually you will be working full time in this beautiful field. I hope my own experience motivates you to keep going 🙂 Feel free to leave your comments below. I love your post, thanks for sharing. I can really resonate with what you have discussed as I am a Mechanical Engineer and I love to teach also. At present I am an Engineering Technical Manager and I manage about 30 people, I believe rather than managing the people I should be helping them. Your post and website has just given me inspiration. I should be the coach and leader and serving them rather than the other way around. Thank you for this, it has been a real eye opening experience for me. All the best and keep up the great work. ooo I really love your post, amd how you put pictures ! Really great job 🙂 Just keep working it’s great ! This is so inspiring, it almost made me want to become an instructional designer! I’m so glad that you found your passion and have followed your dreams. 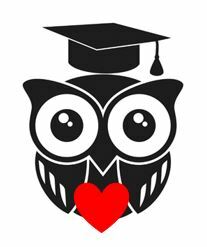 I’m currently doing a postgraduate qualification in teaching and really enjoying it. I know you said that formal qualifications aren’t necessary, but do you think they can be helpful? I loved it. Very inspiring. I agree that with formal qualification you can not gain the required experience, but by doing the training, specifically face to face, the classmates and the atmosphere give you more motivation to practically be involved and learn more. I hope with your guidance I can follow my dream and get the point that you are in now.